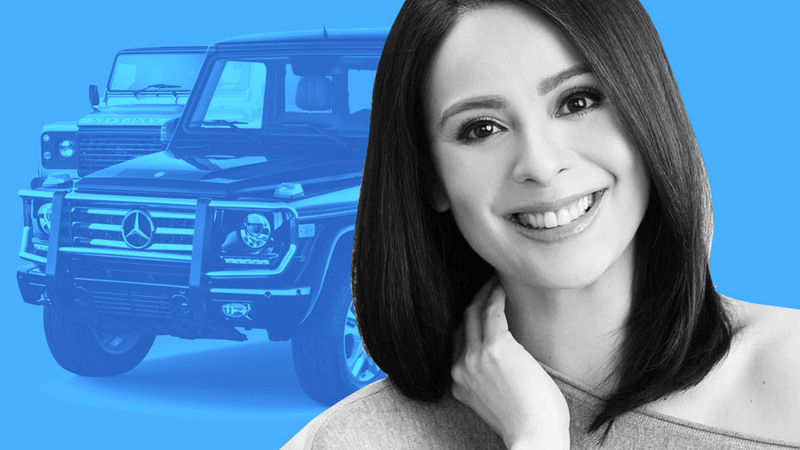 We pay tribute to the cars that work their asses off to make the Filipino way of life possible. 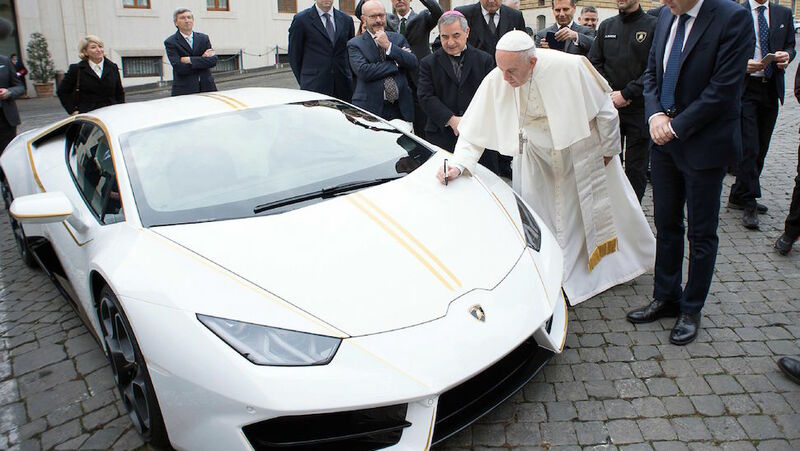 Bimmers and M cars, Lamborghinis and Ferraris, Mustangs and Corvettes—we love these cars, and we love them fast and fancy, too. After all, who doesn't appreciate a lavish interior and that in-your-face power only an exotic supercar can provide every once in a while? Still, despite this, there's a special place in our hearts for vehicles like the Toyota Vios, Tamaraw FX and Mitsubishi Adventure. We've always had, and always will have, a deep appreciation for the everyday rides that get the average Juan from point A to B. Now we know this baby hasn't had the rosiest of reputations of late, thanks largely in part to their unruly drivers and smoke-belching ways. 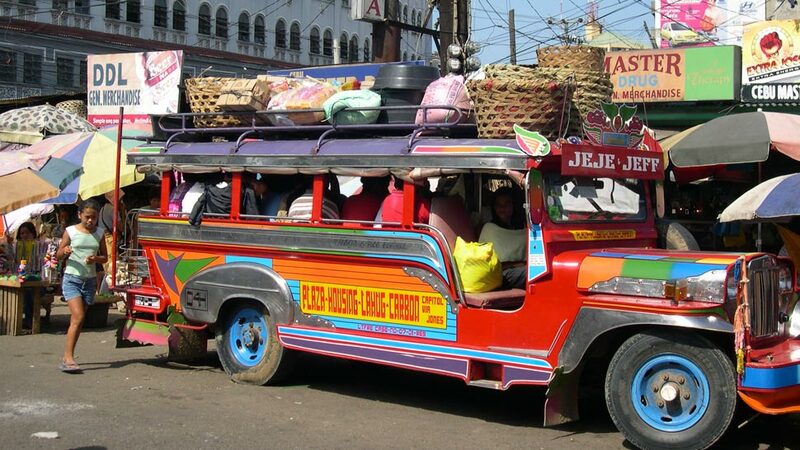 But come on, can you really imagine a Philippines without these workhorses plying its streets? Alright, maybe we can, and we would probably have safer roads, cleaner air and happier lungs for it. Still, we really do hope that the government can come up with a way to incorporate their one-of-a-kind style and creative designs into modern, and hopefully electric, units. This right here is the vehicular definition of the term 'old but gold.' 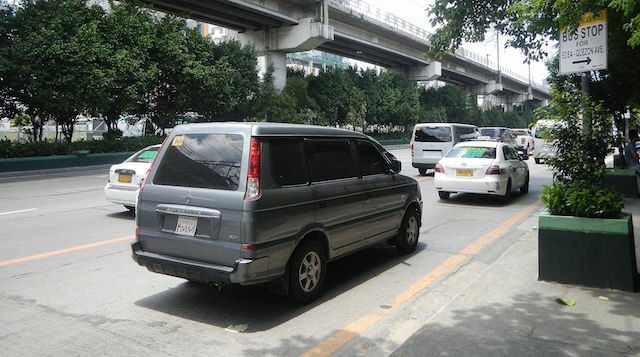 The Tamaraw FX has been around for decades ferrying commuters to work and back along the country's busiest thoroughfares, and you can still come across some of them in today's streets. The FX provided the Filipino workforce with respite from Manila's smog and unrelenting tropical heat—something regular jeepneys can't offer. By the way, count the Revo under this, too. If the FX and Revo were the OGs of the UV Express commuting scene, the Crosswind and Adventure are the young bloods. Well, relatively, because to be honest these two nameplates are pretty old as well. You know what, scratch that. They're ancient, too, and pretty much fossils if you take into account the government's sudden push for cleaner emissions. But while their engines may soon be gone, we'll still have countless memories of air-conditioned commutes to cling on to. 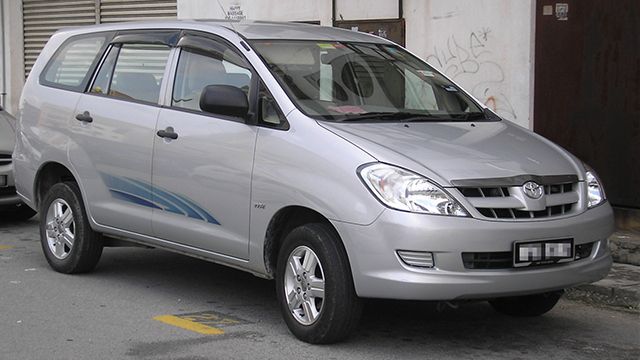 Ah, the "pang-taxi" car. 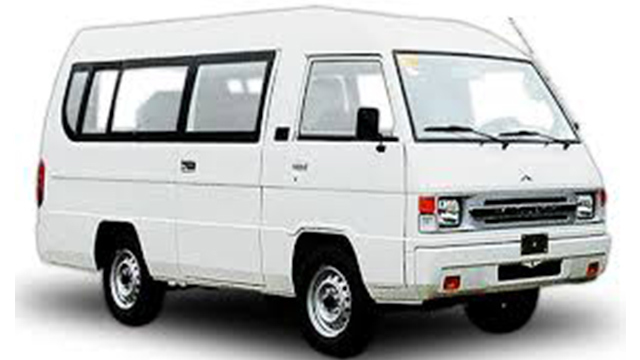 Some owners might consider the term an insult, but frankly, carrying a reputation for providing Filipinos with comfortable commutes (provided their owners and drivers took care of them) is nothing to be ashamed of. Relatively cheap and attainable, decently equipped, and with all the reliability a Toyota can provide—that's a win in our book. 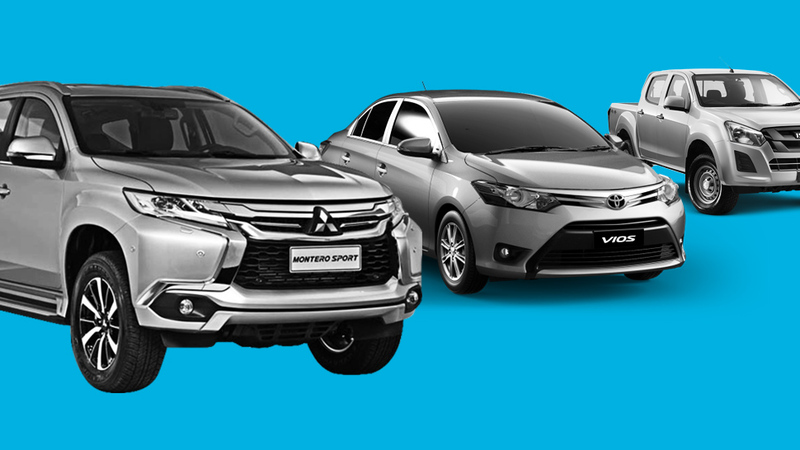 And since we mentioned the Vios, a lot of them are busy plying streets as members of the local ride-hailing community along with the likes of the Mitsubishi Mirage, Hyundai Accent, and Toyota Avanza, among others. Their common traits? Affordable, practical, efficient, and relatively comfortable. Now we know what you're thinking, and we're going to stop you right there because a TNVS driver's penchant for cancelling on passengers is another issue entirely. The Enforcer is a tough no-frills workhorse that also happens to be the Philippine National Police's (PNP) vehicle of choice. No name could be more fitting, especially considering the Indian-made vehicle is now responsible for keeping the peace and order on our streets. But to be honest, we much prefer the next item on this list. 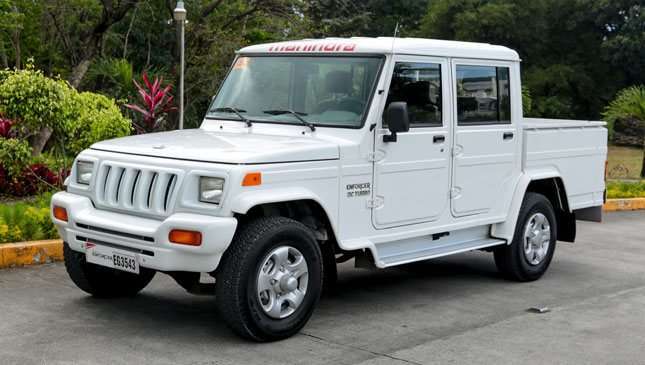 Like the Mahindra Enforcer, this Japanese midsize SUV is also an official police vehicle—albeit much more comfortable, much more refined, and more expensive. 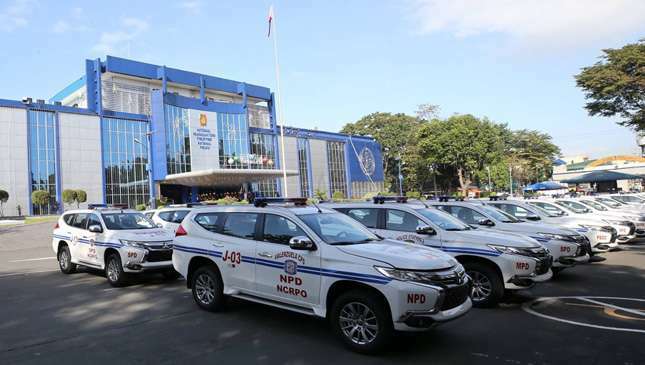 Japan handed over 87 units of the Montero Sport to the PNP late last year complete with blue and red livery, and they've been busy protecting our streets ever since. 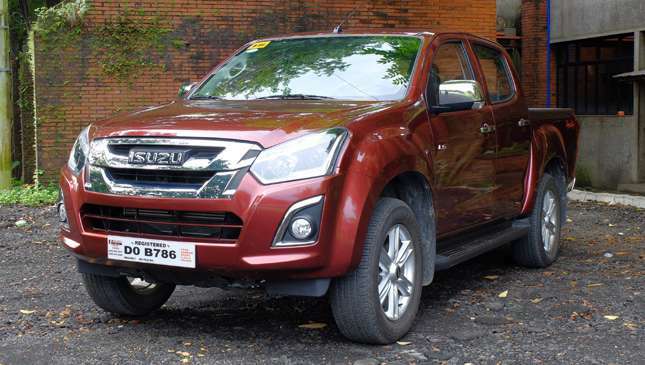 Now we know that the D-Max isn't the best-selling pickup in the country, but it is arguably the most fleet-friendly. 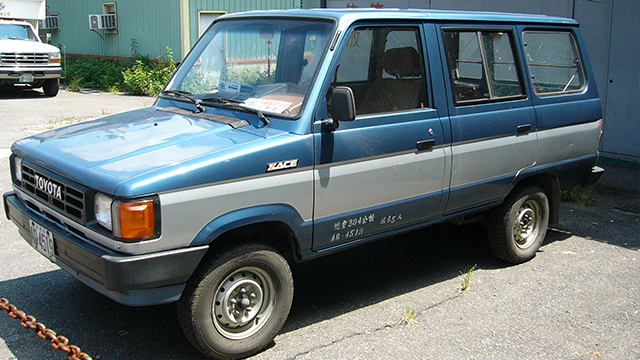 Besides, few brands have embodied the workhorse image better than Isuzu has the past few years. The introduction of the company's cleaner, Euro 4-compliant Blue Power diesel engines only adds to the nameplate's appeal. Few vans are more recognizable than the legendary L300. 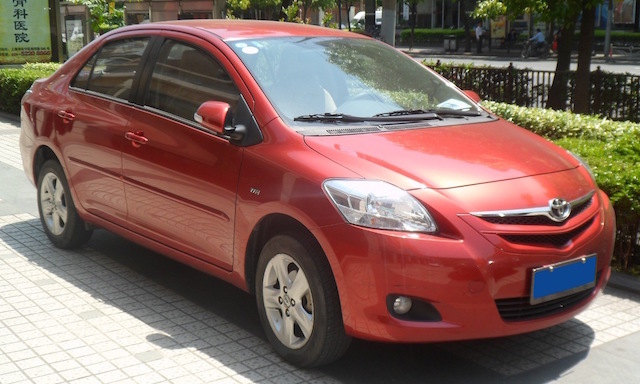 Simple, practical, and immensely popular, this Mitsu was—to put it simply—a utilitarian motorist's dream come true. These babies have been used for everything from ferrying commuters to carrying various types of cargo across the archipelago. 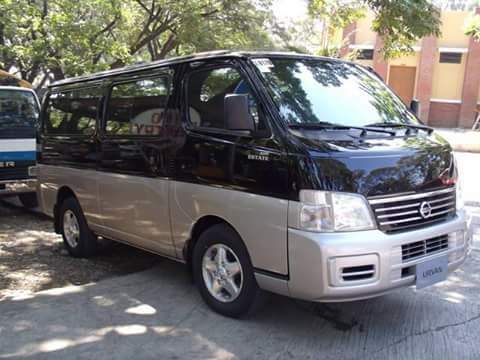 Bringing kids to school, ferrying tourists along provincial roads, or servicing commuters in Metro Manila—if it's a large-capacity, fleet-friendly, and reliable air-conditioned transport you need, chances are the Toyota Hiace and Nissan Urvan are on the top of your shortlist. The latter one's A/C system in particular carries a legendary reputation, which is a welcome relief for sweat-soaked passengers.